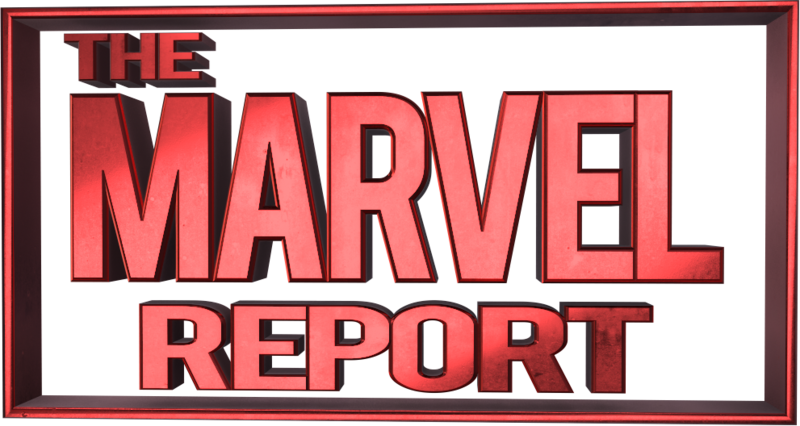 Check out Kat’s exclusive video for The Marvel Report as she talks about why an Inhumans TV show may be better than a movie. This is in light of recent news that there will be an Inhumans TV show from ABC studios. Find out more here! Awesome video! I think that Inhumans would work better as a TV series because it can be hard to do a group ensemble in movies, especially when so much time is spent with developing each character.